Our Memorial Hall opened in November 1984 as the only facility in Japan to commemorate Sun Yat-sen (1866-1925), the great Chinese revolutionary, statesman, and philosopher. 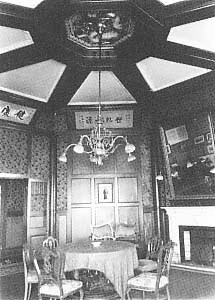 Around the end of the 19th Century, Wu Jintang (1855-1926), a wealthy Chinese merchant in Kobe, built his villa on Maiko Beach and named it “Shokai Villa”. In spring of 1915, an annex named “Ijokaku” was built on the east side of “Shokai Villa”. While “Ijokaku” in fact is an octagonal and three storied building, it has been generally called the “Rokkaku-do (hexagonal building) in Maiko, Kobe”, by the locals because it appears hexagonal. 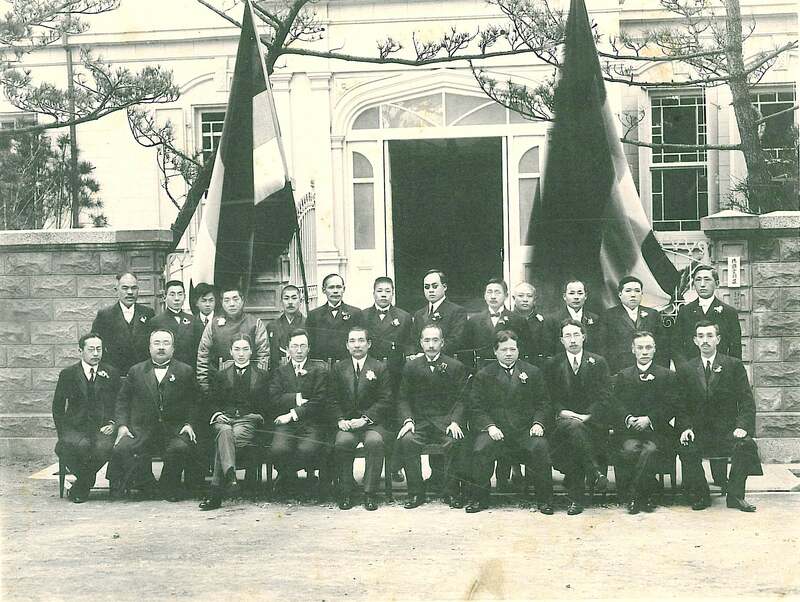 In the spring of 1913, Sun Yat-sen traveled through Japan and visited Kobe as well as Tokyo, Yokohama and other cities. On March 14, prominent Chinese businessmen living in Kobe held a luncheon at “Shokai Villa” to welcome Sun. It could be considered that the relationship between Sun Yat-sen and “Ijokaku” started then, two years before “Ijokaku” was built in reality. In November 1983, The Kobe Overseas Chinese Association, which had taken over the management of “Ijokaku” from Wu’s Family, donated “Ijokaku” to Hyogo Prefecture. After the restoration of its architecture, “Ijokaku” was presented to the public as the Sun Yat-sen Memorial Hall on November 12, 1984, an anniversary of Sun’s birthday. In December 1993, its architecture was registered by Hyogo Prefecture as a prefectural important tangible cultural property. In March 1994, due to the construction of Akashi Kaikyo Bridge, the building was taken apart and rebuilt at its present location, 200 meters southeast of where it originally stood. The restoration was completed in April 2000, and in November 2001, “Ijokaku” was designated as a national important cultural property. We have a variety of exhibits about the relationship between Japan, Kobe and Sun Yat-sen, the life of Wu Jintang, history of “Ijokaku”, and so forth.